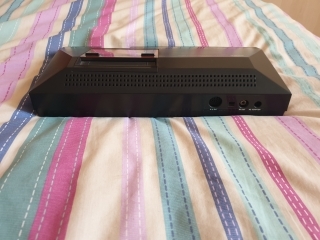 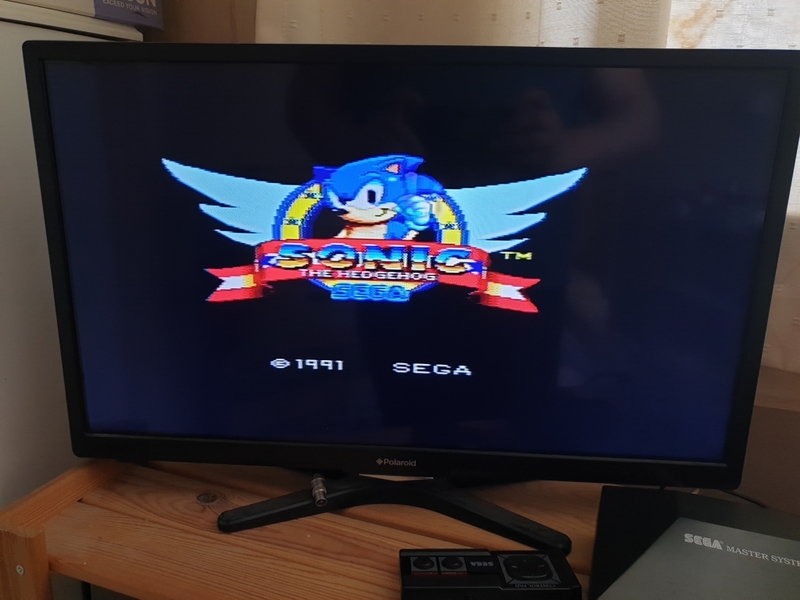 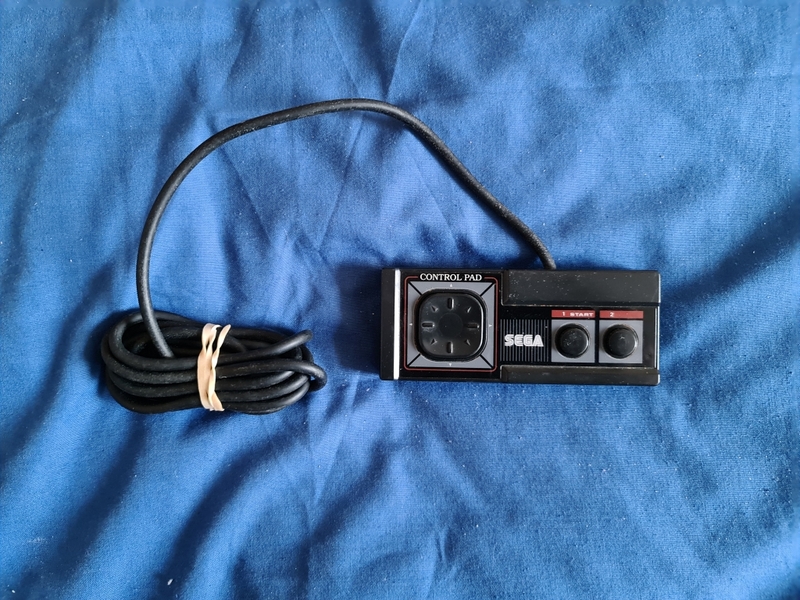 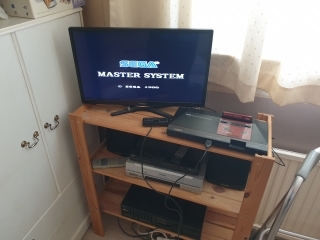 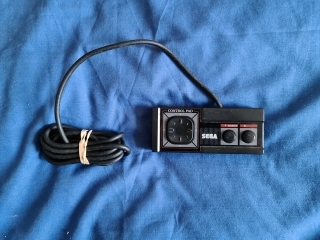 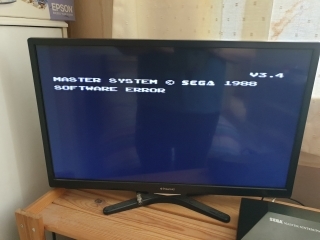 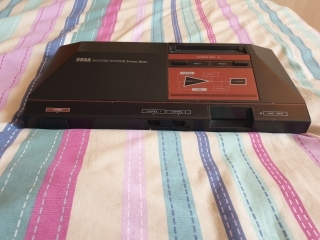 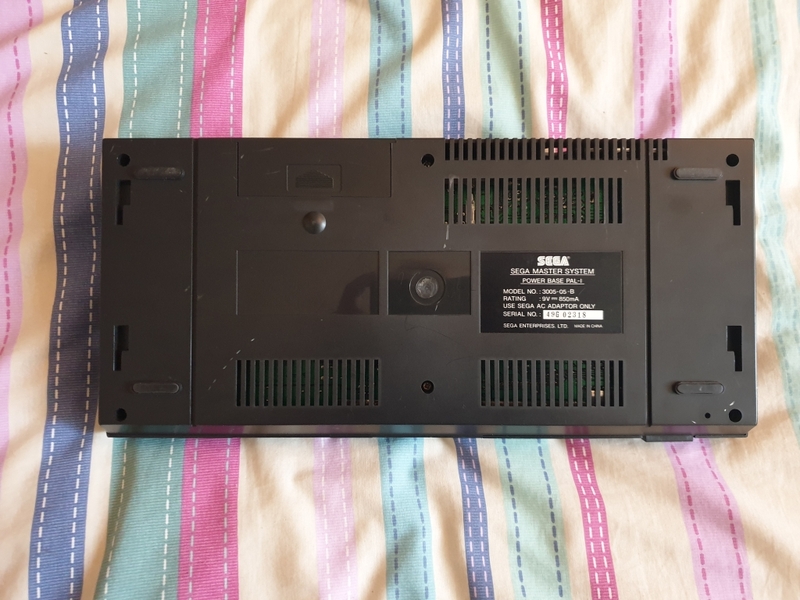 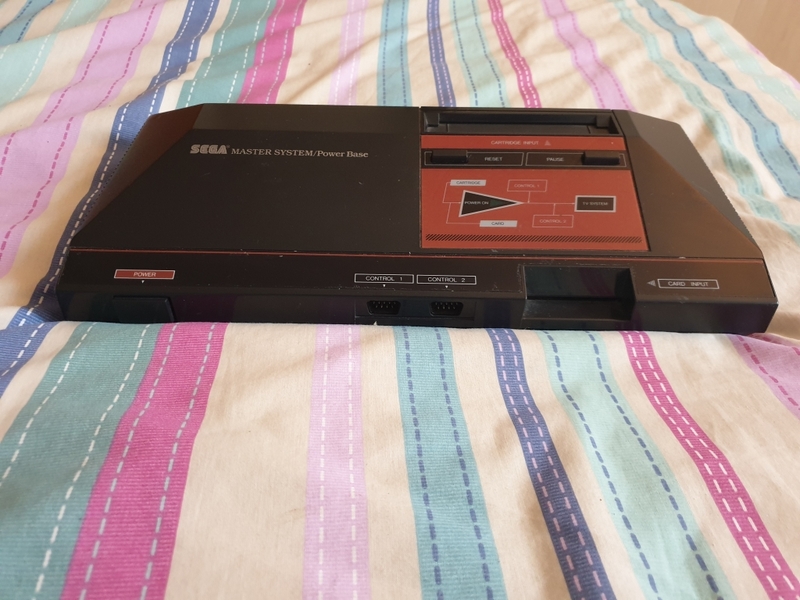 Here I have the second version of the Sega Master System, this is one of the earlier versions of the mark 2 as it has Alex Kidd in Miracle World as it's built in game, later, more common versions had Sonic the Hedgehog instead. 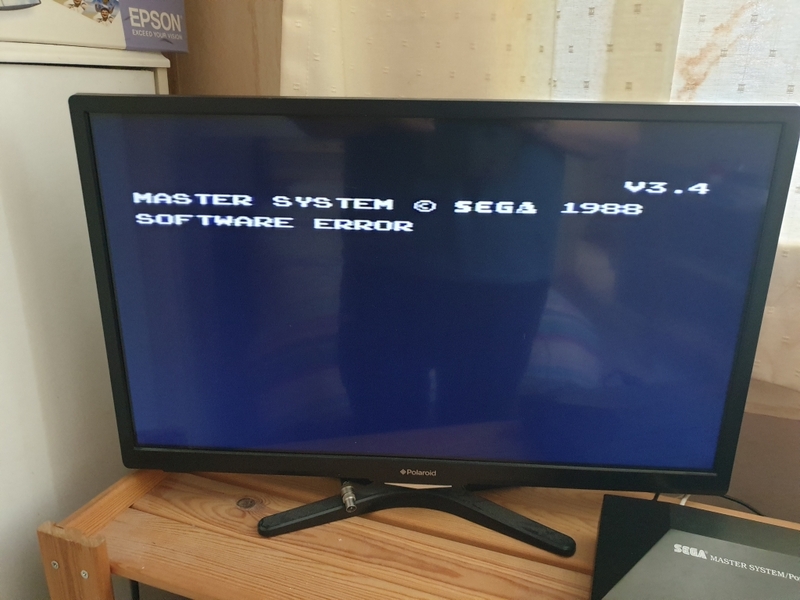 The original Master System has the Snail Maze as it's built in game, although it was hidden, you had to press UP+1+2 to access it. 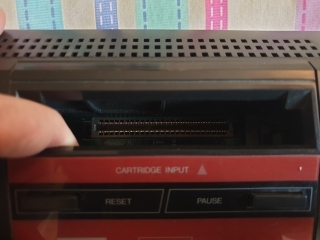 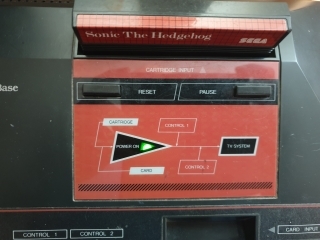 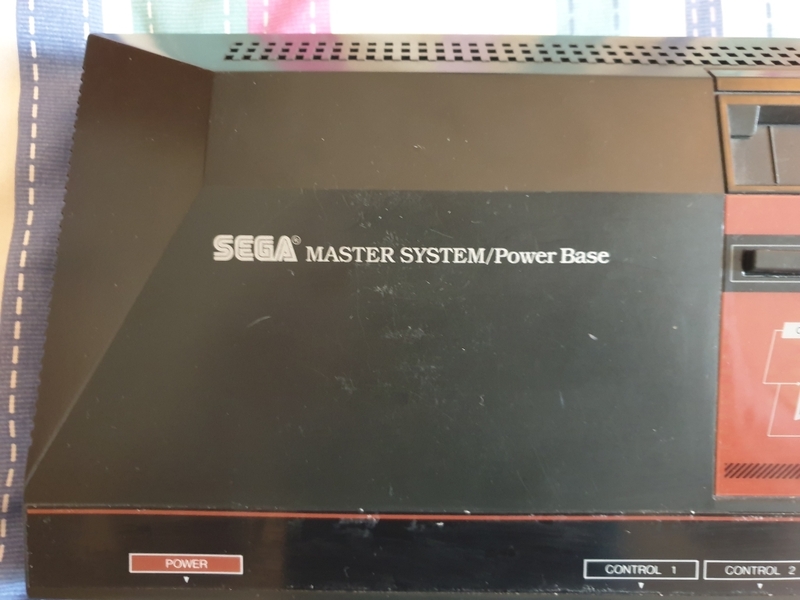 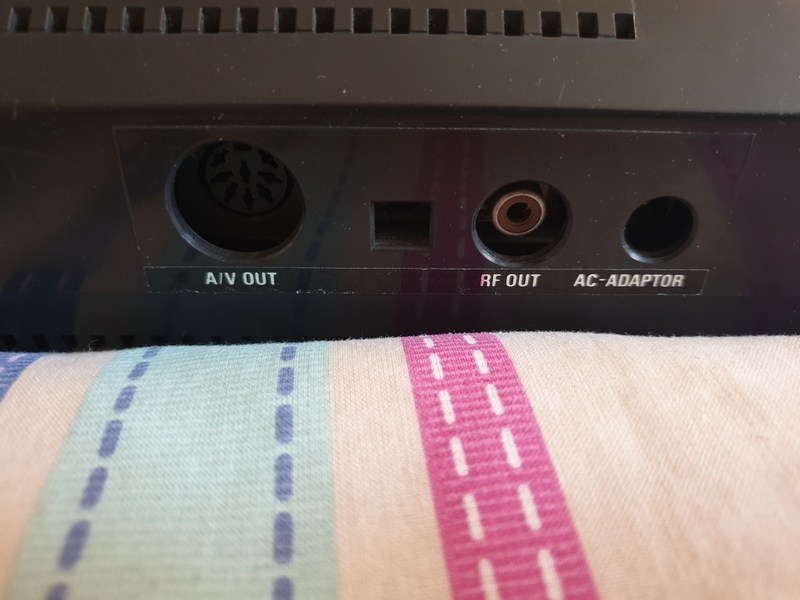 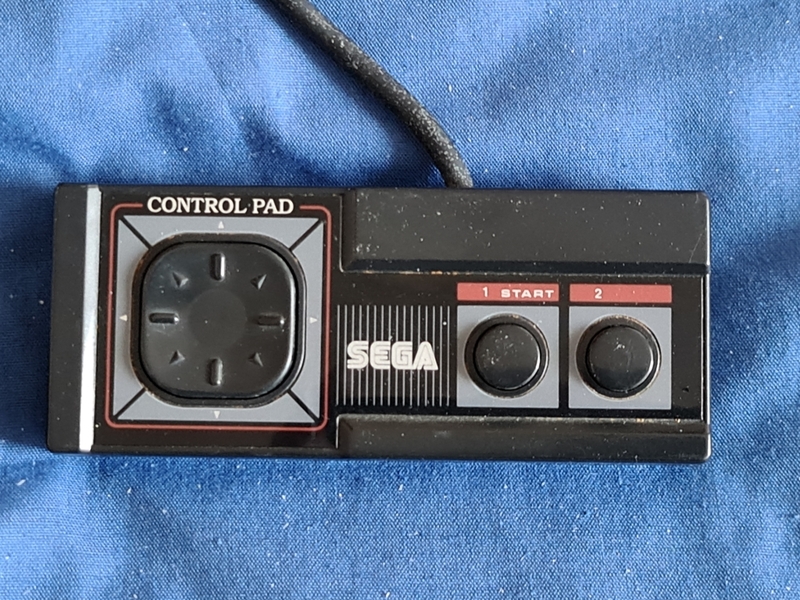 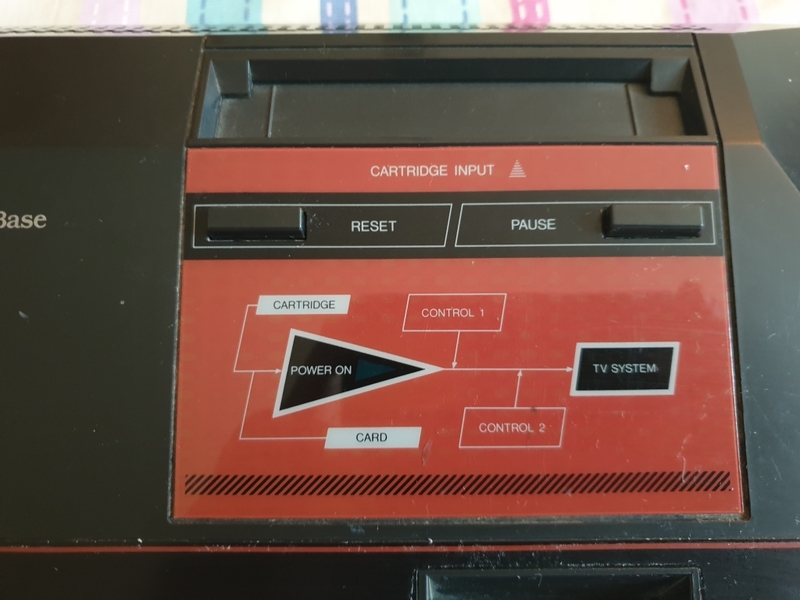 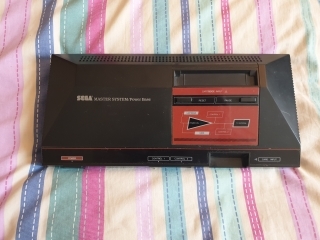 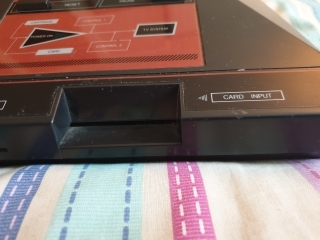 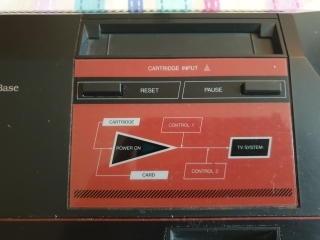 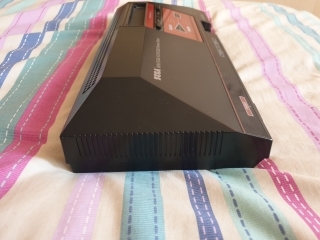 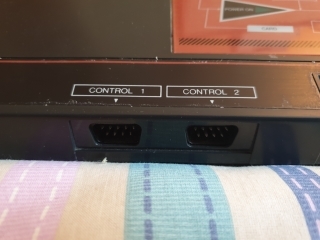 There's not much going on with the Master System 2, there's a power switch, reset button, and the cartridge slot beneath a sliding cover on top. The pause button didn't do anything on mine, but after cleaning with an air duster can, it now works. 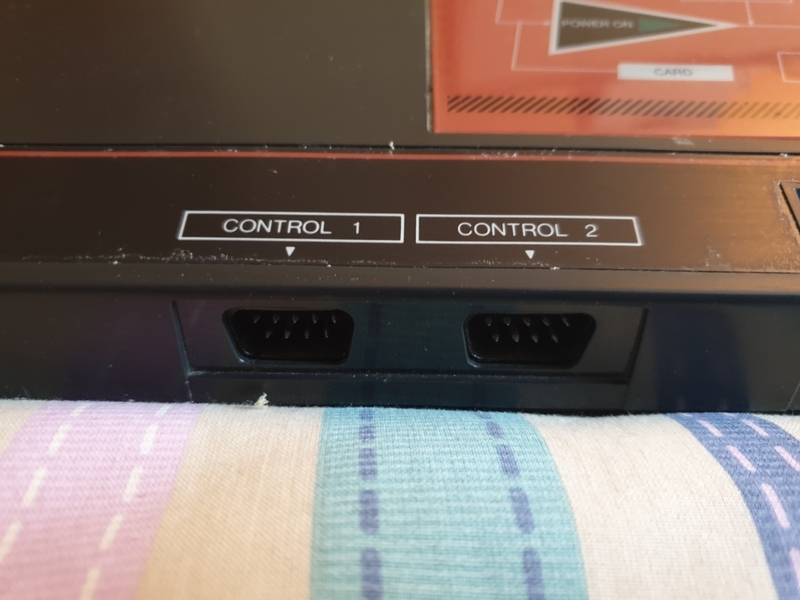 The base of the console just has the label and nothing else. 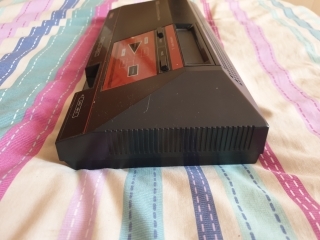 But luckily it was just dirty contacts in the console, and once cleaned they both work perfectly, happy days. 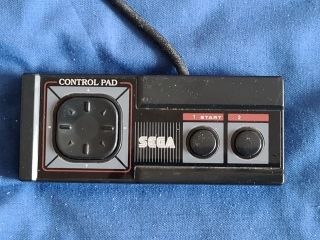 This was one of the wife's favourite games when she was a child, along with Gauntlet and Phantasy Star.